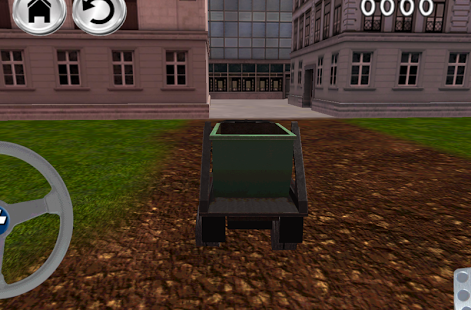 free 3D JunkYard Garbage Truck Parking simulation game for the real skilled drivers out there. Start driving this amazingly realistic 3D garbage truck without the need of a drivers license. 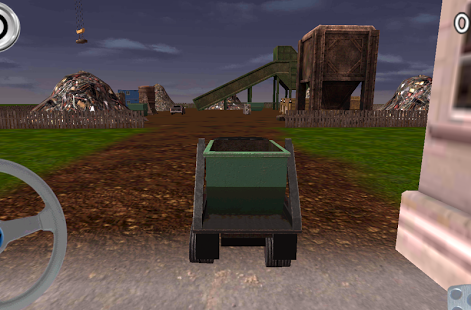 In this realistic 3D garbage pickup you have to pick up many different kinds of garbage by 3D truck and bring them to the junkyard hill. better hurry before it starts to stink! you will be amazed by the 3D city and 3D junkyard where you will be driving in. do you enjoy driving simulators? then you should definitely download this amazing free 3D junkyard garbage truck parking simulation! the 3D truck will be easy to control because of the steering wheel and the pedals on the screen. 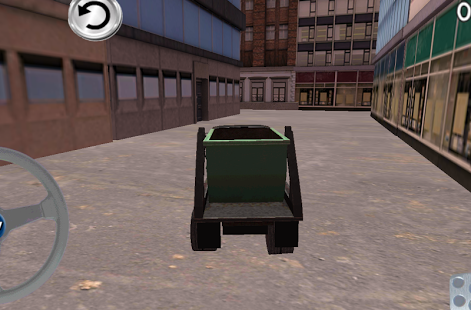 the easy controls will be needed because parking and driving this 3D truck will be very difficult and requires a lot of skills to pick up garbage in time in this free 3D JunkYard Garbage Truck Parking simulation . this realistic driving game is for the real driving simulator lovers. are you done with the normal/ordinary driving games and in for something new? you should download this new free real driving game! with its amazing features and easy controls, 3D garbage truck driving simulator is the best among the other driving games! 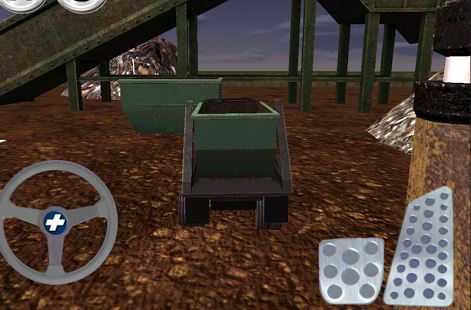 we challenge you to complete the 15 different levels of this free 3D JunkYard Garbage Truck Parking simulation. if you can do this you can proudly call yourself a real garbage man!